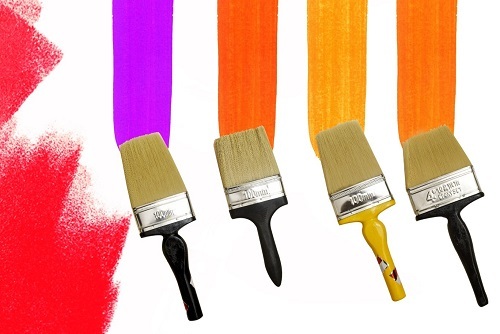 Products | Rainbow Coating System Pvt. 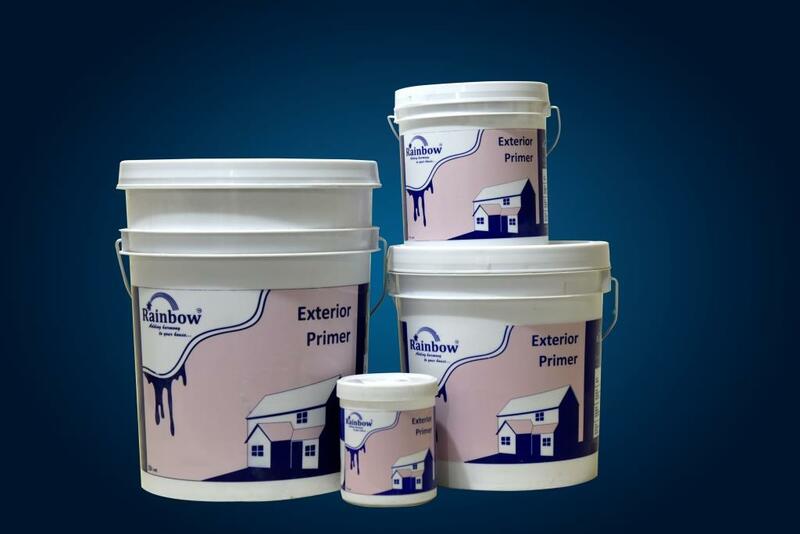 Ltd.
Rainbow Interior Primer is a preparatory coating put on materials before painting. 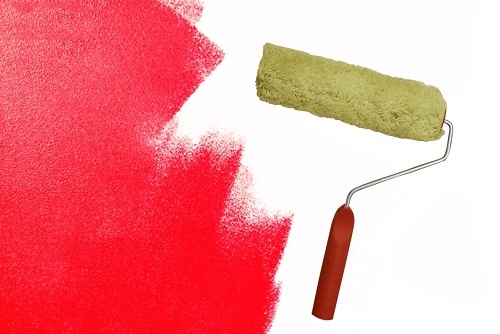 Priming ensures better adhesion of paint to the surface, increases paint durability, and provides additional protection for the material being painted. 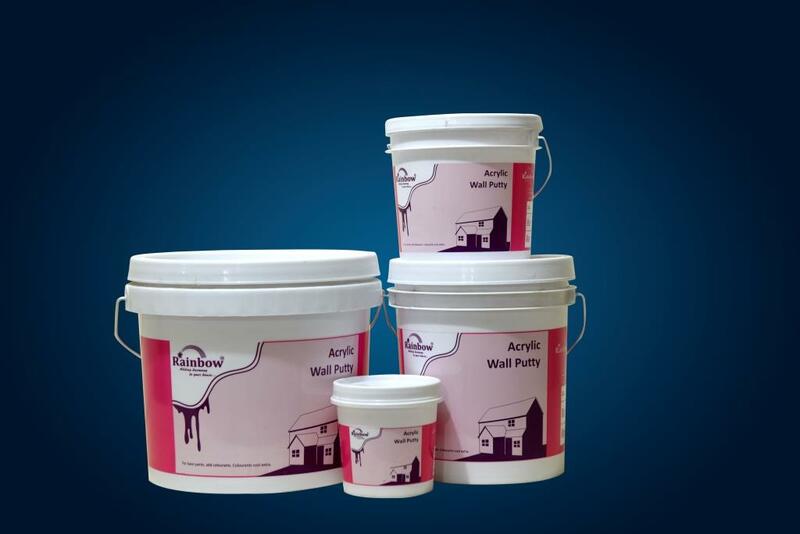 It is suitable to use it before the water based wall finishes such as distempers & plastic emulsions. 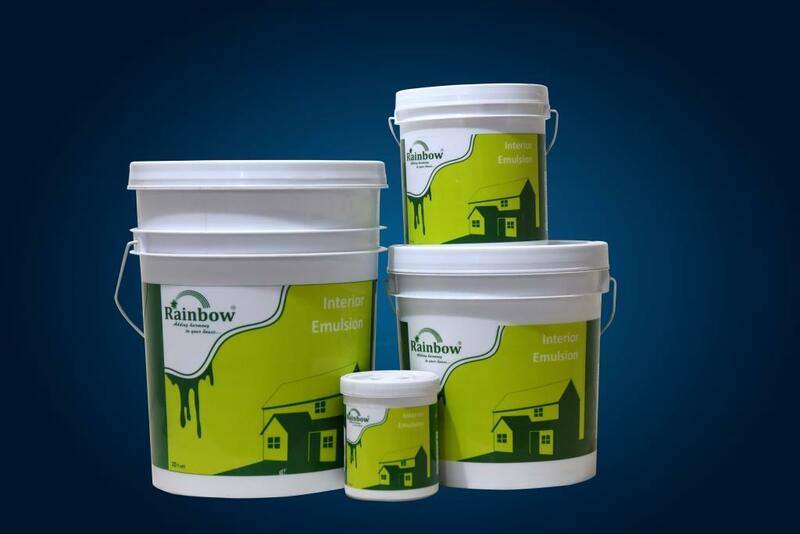 Rainbow Exterior Primer is water based wall coating suitable for application on exteriors as a undercoat to exterior emulsions. 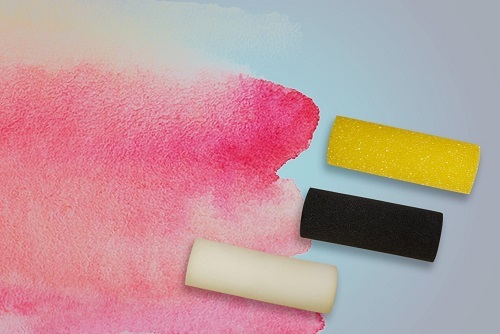 It improves the appearance of top coat & also prevents the peeling off the emulsions. 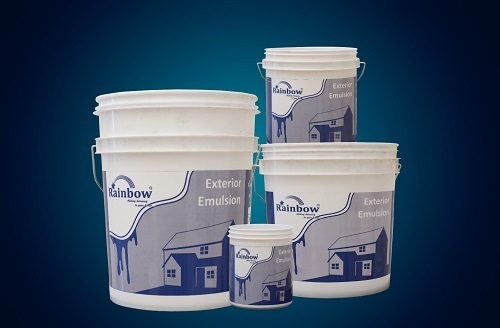 Rainbow Interior Emulsion gives the smooth finish to the wall. It is the smart way to upgrade from distempers. It offers your wall the finish touch of the emulsion paint, making it the perfect value for the paint. 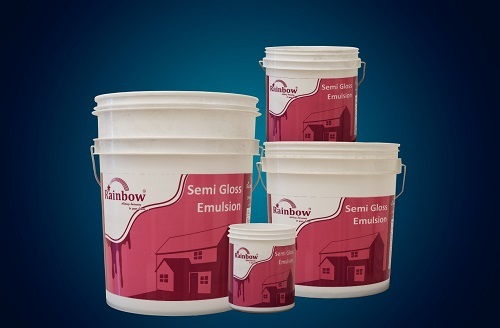 Rainbow Acrylic Distemper is a water based interior wall paint. It gives the unmatched durability & smooth finish that no ordinary distemper in this category offers. 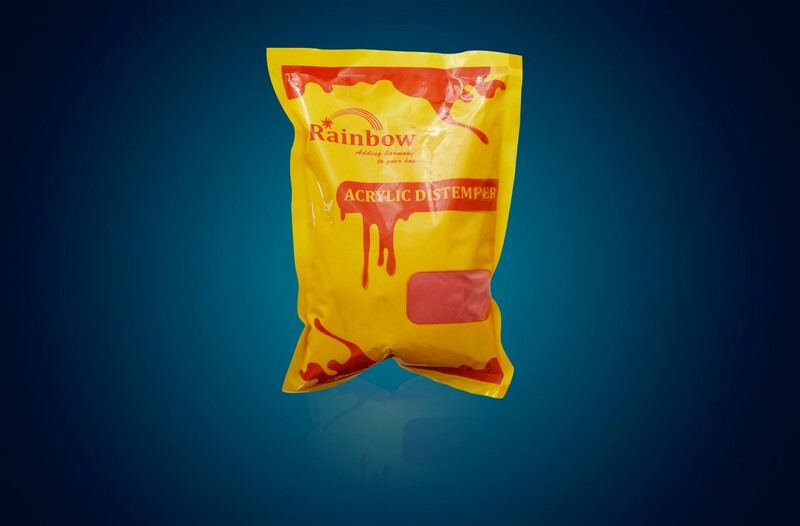 It is time tested formulation with acrylic copolymer binder that gives this exceptional performance. 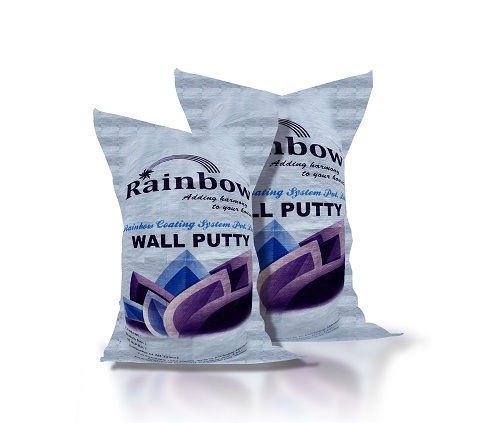 Rainbow Acrylic Wall Putty is a water based putty. It is one of the best products of its kind available in the market, provides a very strong, durable foundation & brings out the best performance from the finish paints, both in looks & in durability. Rainbow Distemper is water based finish which does not come off on the hands or clothes like chuna.Rainbow Distemper imparts a durable matt finish,which lasts all year round.It is chalk resistant and does not come off like chuna.It is therefore ideal for customers using chuna.Rainbow Distemper gives you a distemper finish at an economy price. Shades available as toran, mayuri, jaipuri, vasant, asmani, super white, jamuni, candy, bahar, neelam, ivory, chandan. 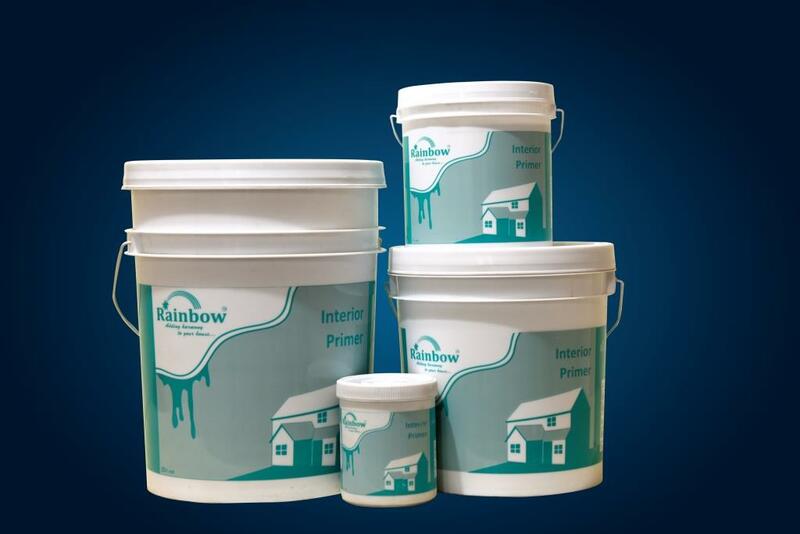 Rainbow Wall Putty is a cement based product with redispersible polymers & functional additives for application on interior & exterior rough plasters. As t is a white cement-based putty, it binds strongly with the base plaster, even if the surface is damp, and forms a protective base. 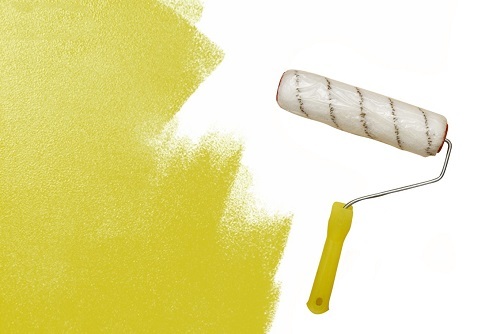 It fills up the fine pores in the walls and ceiling, giving you a smooth and dry surface for painting on. 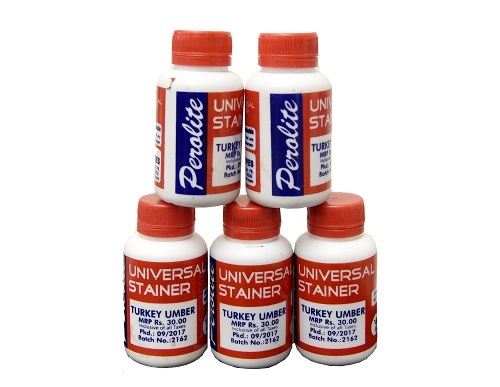 Universal Stainer is available in fast violet, fast yellow, fast red, yellow oxide, fast yellow green, fast green, fast blue, fast orange, burnt sienna, red oxide, fire red, fast magenta, turkey umber and fast black shade.